Today it starts as science-fiction, tomorrow it is a hot news and then it is a history report. Whoever thought that you can phone with a small device. 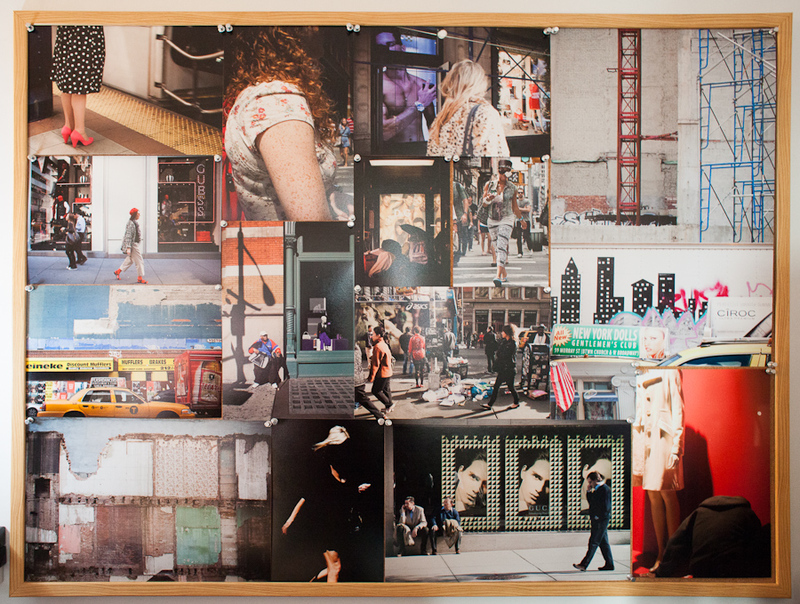 Today a mobile is more than a neatful thing. Without your mobile you are absolutely helpless. Heute noch Science-Fiction, morgen schon heiße Neuigkeit und dann ein historischer Report. Wer dachte schon, dass man mit kleinen Dingern wie in Raumschiff Enterprise tatsächlich telefonieren kann. Heute ist ein Handy ein Dauerbegleiter ohne den man hilflos ist. 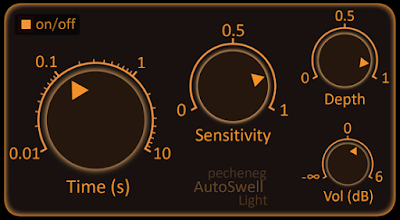 PechenegFX has released AutoSwell Light, an automatic volume swell effect triggered by the input signal.